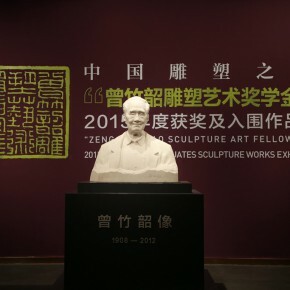 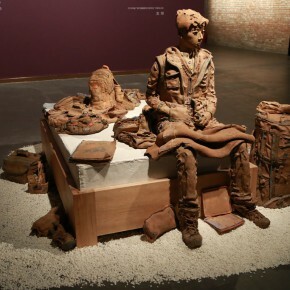 Jointly held by CAFA, Chinese Sculptors Society, Sculpture Art Committee of China Artists Association and Datong People’s Government, 2015 “Zeng Zhushao Sculpture Art Fellowship” National Academies Excellent Sculpture Exhibition opened at the Chinese Museum of Sculpture in Datong on September 20. 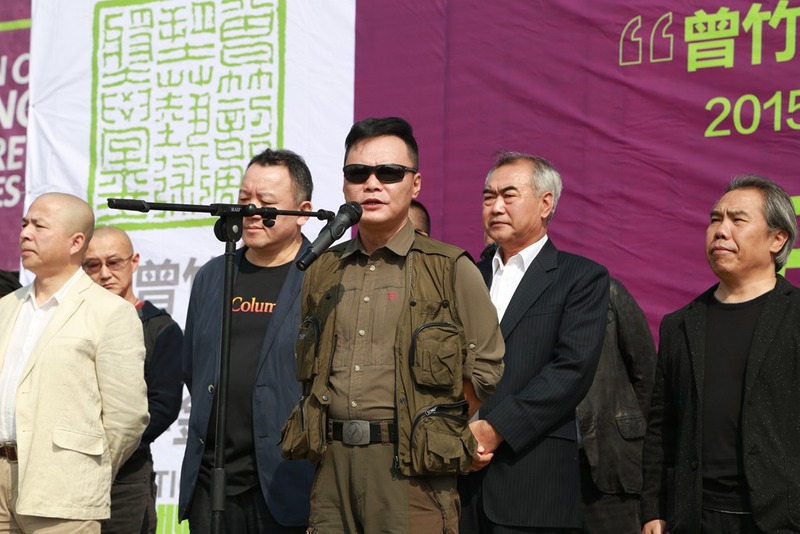 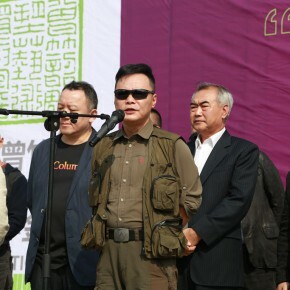 Deputy Party Secretary of CAFA Wang Shaojun, Minister of Propaganda Department of CAFA Qin Jianping, Lv Pinchang, Deputy Director of Sculpture Art Committee of China Artists Association, and Executive Chairman of 2015 “Zeng Zhushao Sculpture Art Fellowship”, Secretary General Yu Fan, Standing Committee of Datong Municipal Committee and Deputy Mayor Wang Kejian, Minister of the Municipal Party Committee Propaganda Department Ma Bin, Deputy Director of the Standing Committee of Datong People’s Congress Yang Renyi, Vice-President of the Chinese People’s Political Consultative Conference Guo Jungang, President of Datong University Chang Naijun, Deputy Secretary General of the Datong Municipal People’s Government Liang Quansheng, and the judges of the “Zeng Zhushao Sculpture Art Fellowship” and special guests attended the opening ceremony. 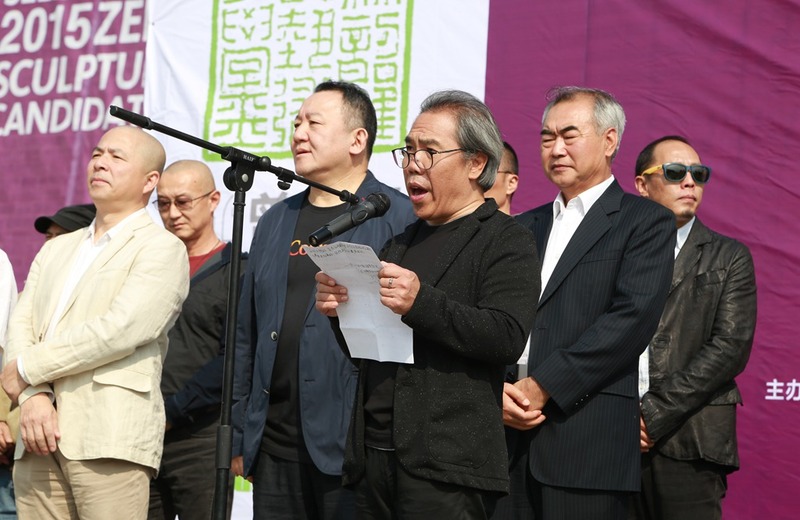 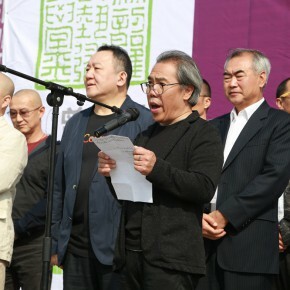 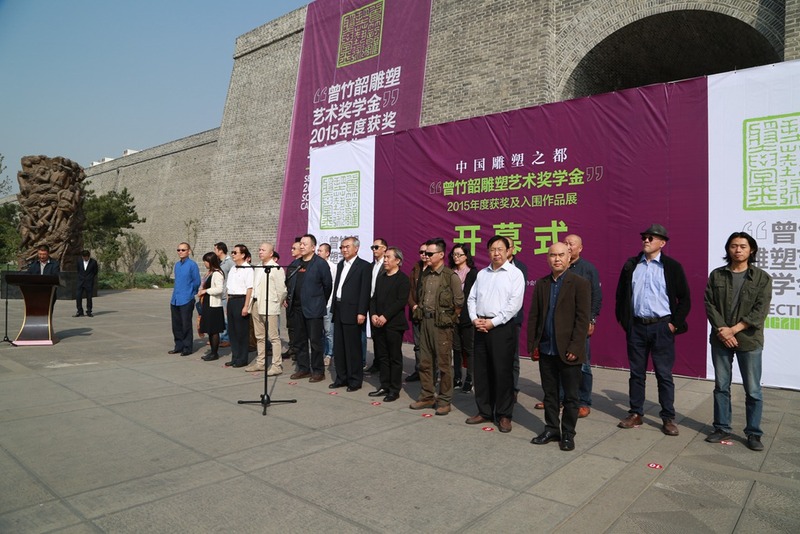 The chairman of the judges of the “Zeng Zhushao Sculpture Art Fellowship” 2015 is Long Xiang, Party Secretary of the College of Sculpture and Public Art at China Academy of Art, and the vice chairman is Vice Chairman of Chinese Sculptors Society Yin Shuangxi, the judges include: Wang Zhigang, Shen Xiaona, Lv Pinchang, Sun Zhenhua, Liu Libin, Xu Yuling, Zou Feng, Zhang Songtao, Yang Jianping, Tang Yao, Sheng Wei, Huang Yuexin, Jiang Jiantao, Dong Shubing, Dong Mingguang, Tan Xun, as well as the specially invited guests Wang Shaojun, Qin Jianping, Zhu Zhiwei, Zhang Jihong, Liang Quansheng, Zhang Weili. 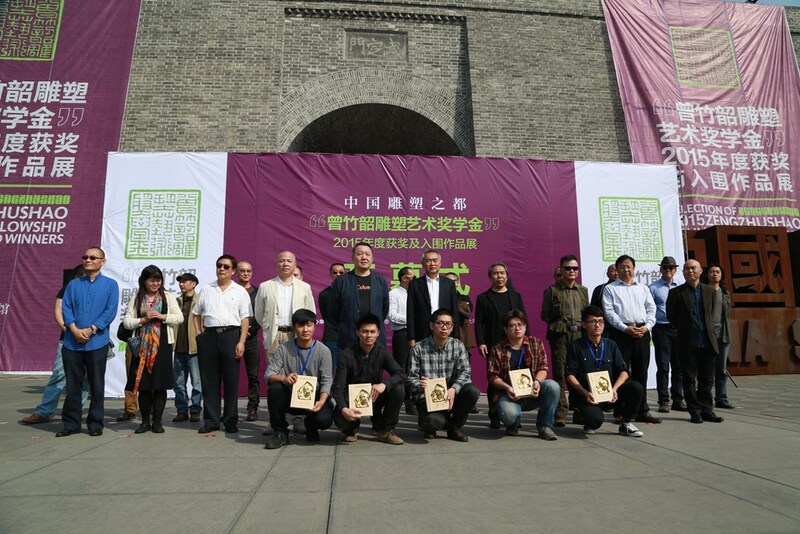 The experts carefully inspected the works by the students and the selected 5 winners of the Zeng Zhushao Prize, 20 winners of the Nomination Prize, after a fair and impartial evaluation. 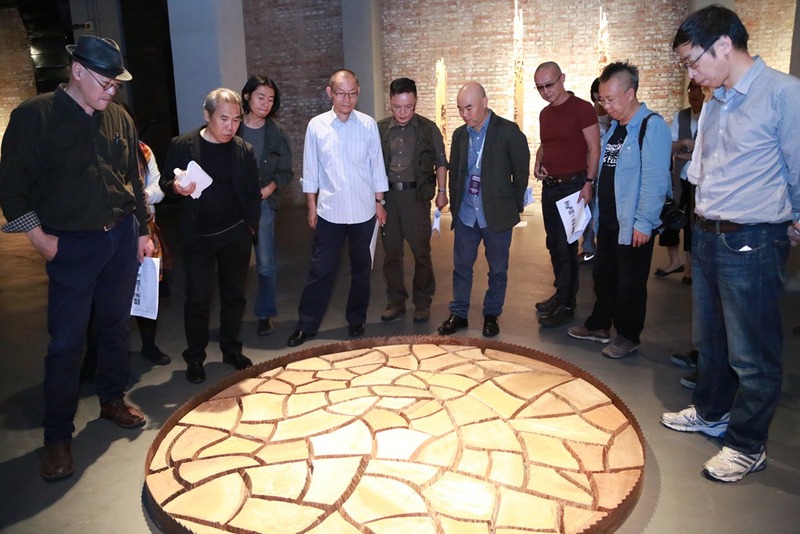 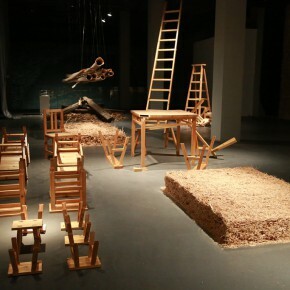 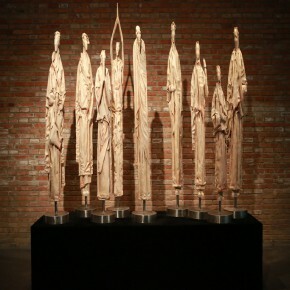 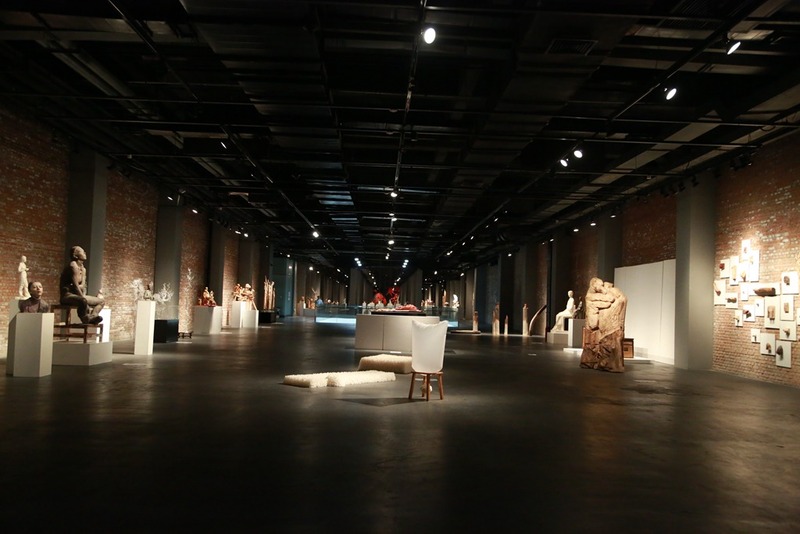 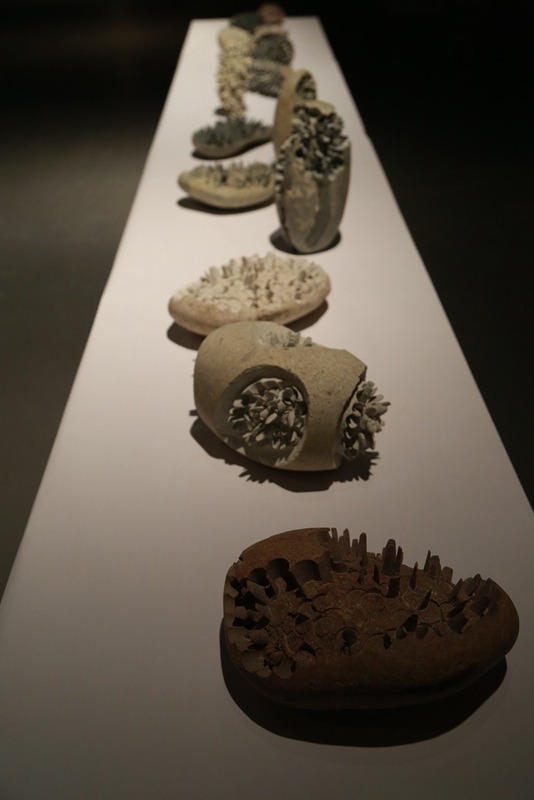 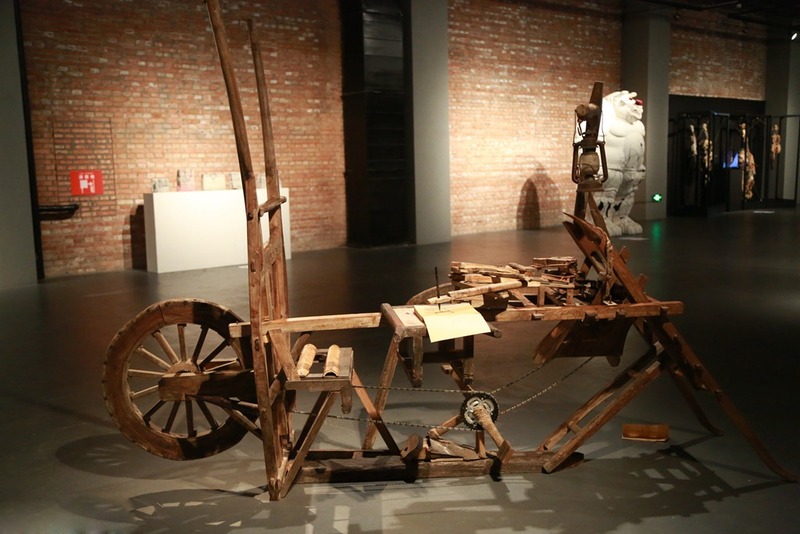 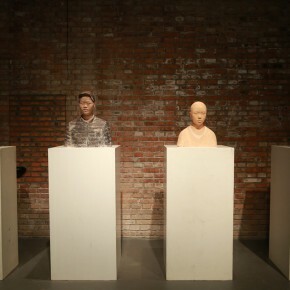 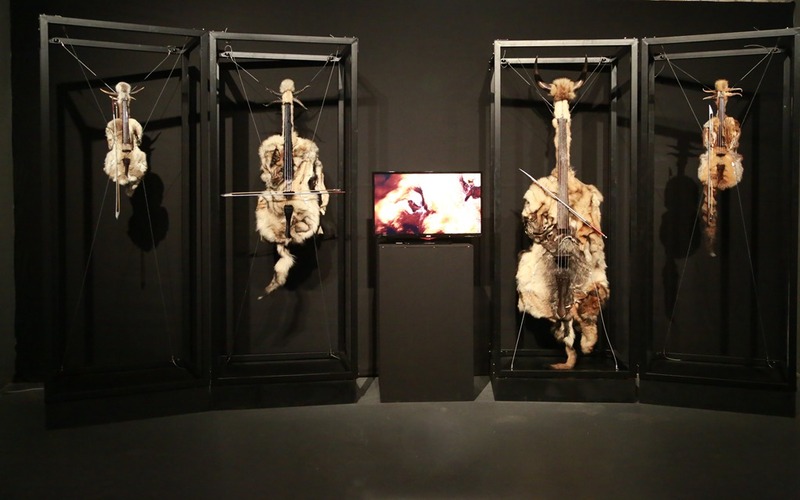 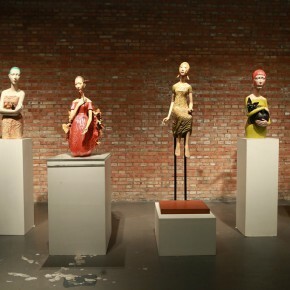 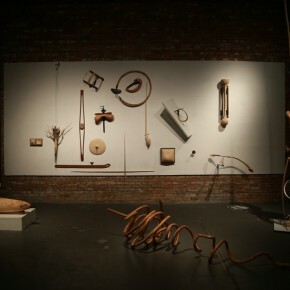 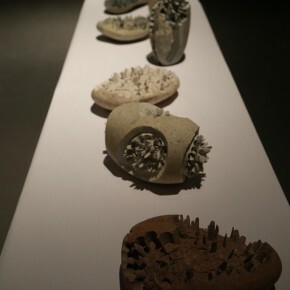 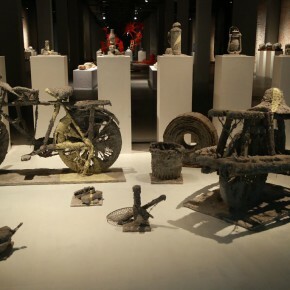 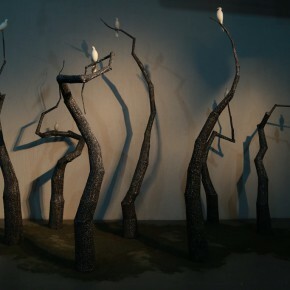 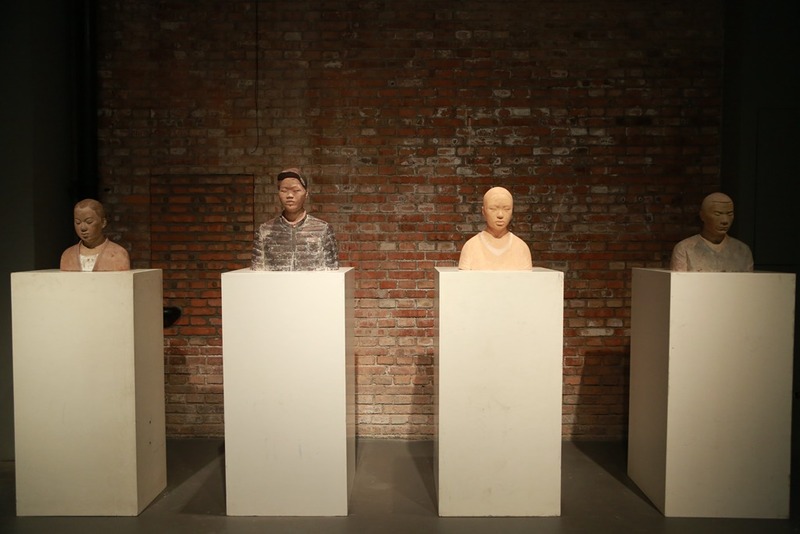 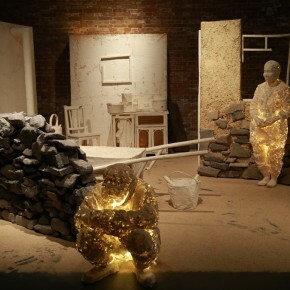 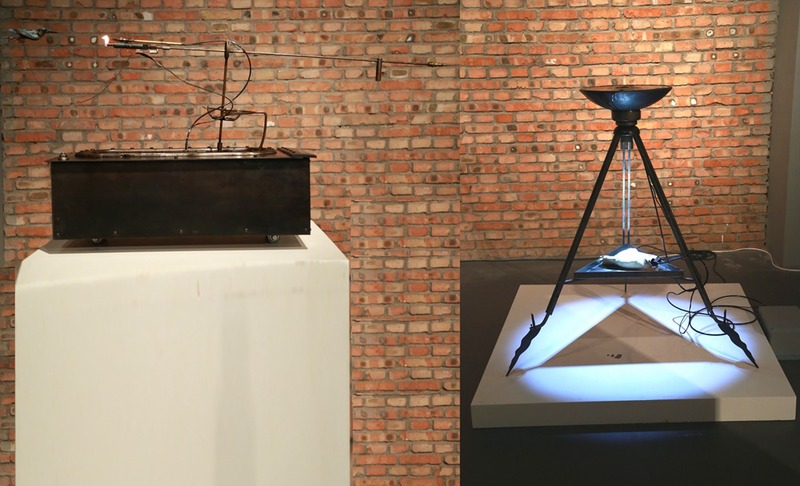 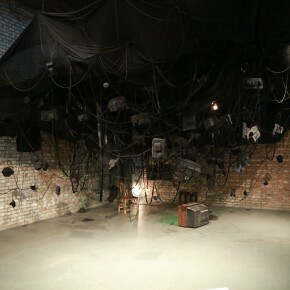 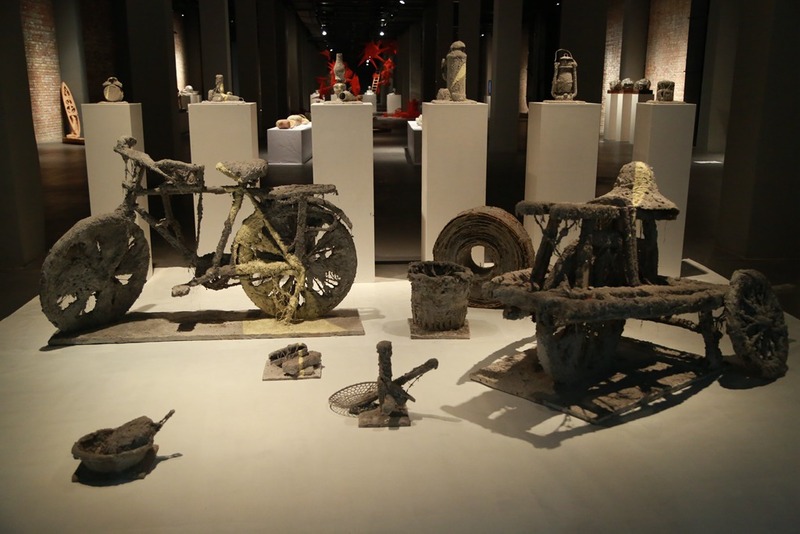 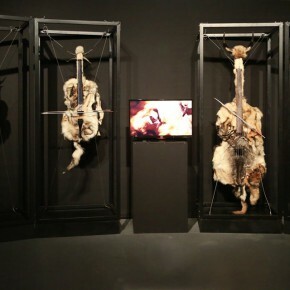 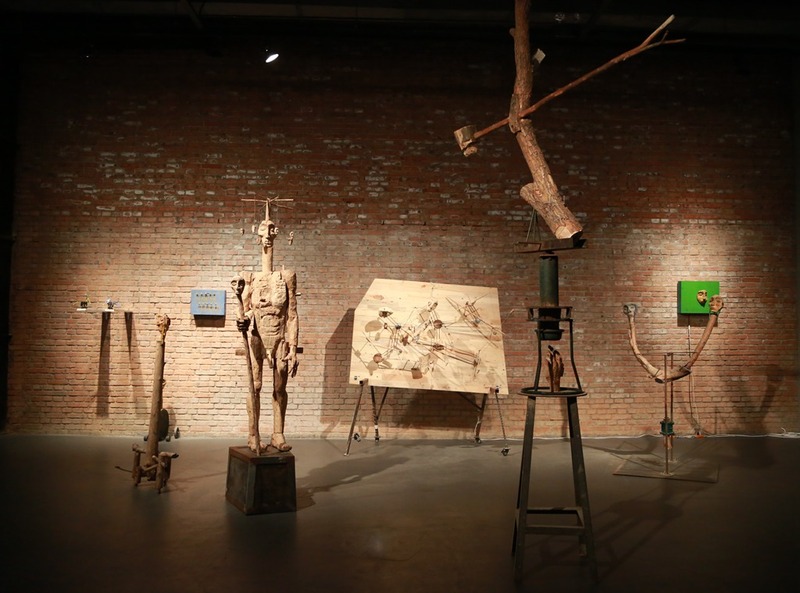 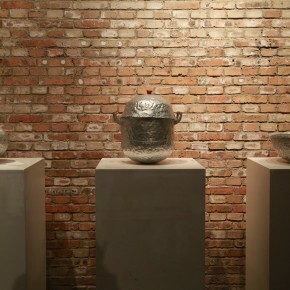 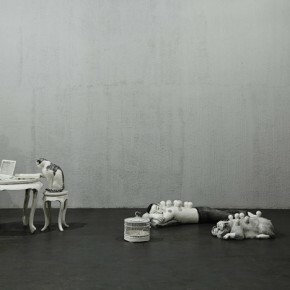 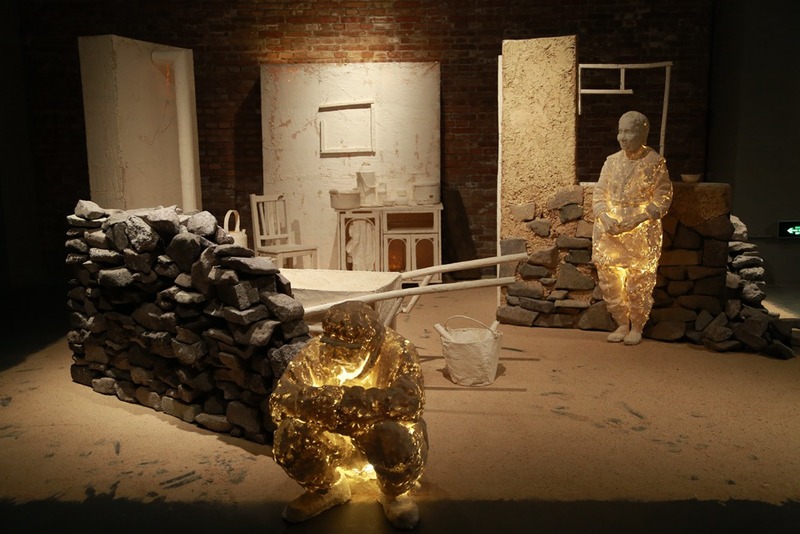 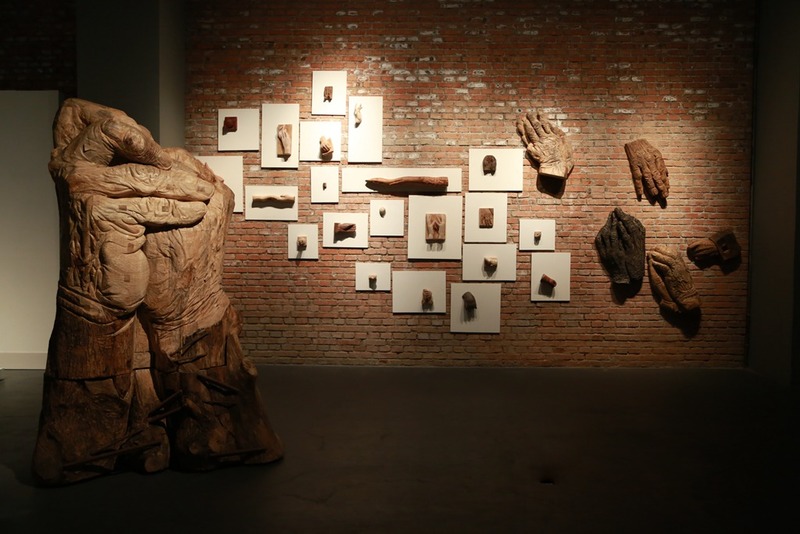 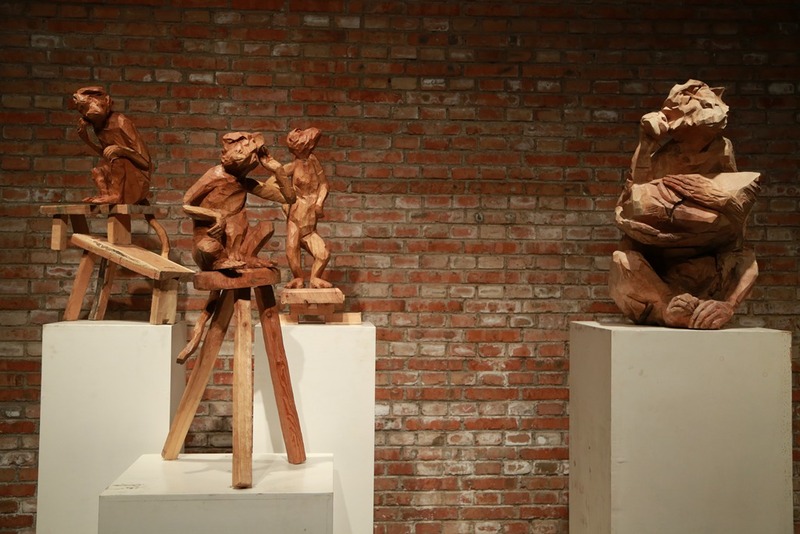 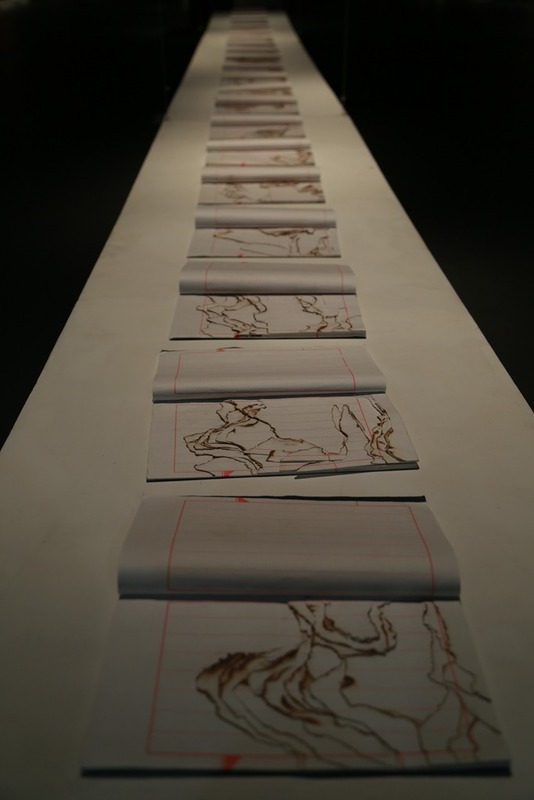 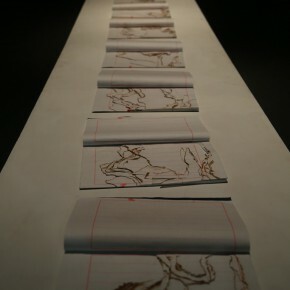 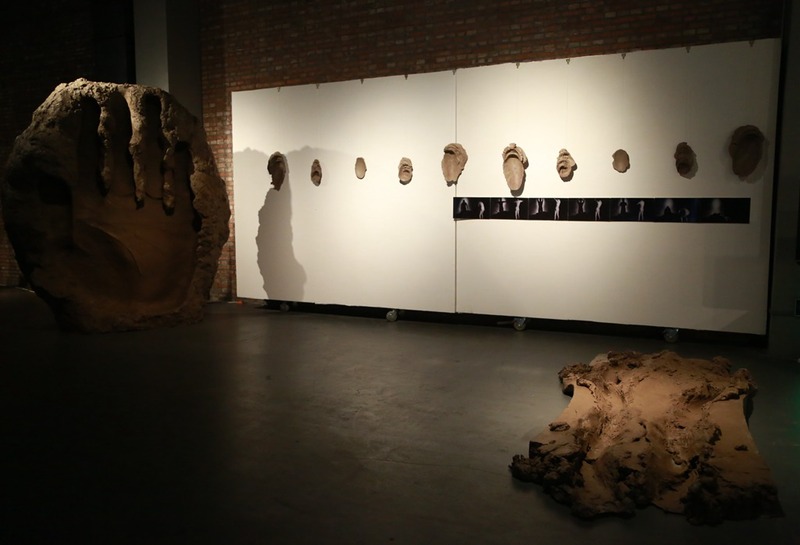 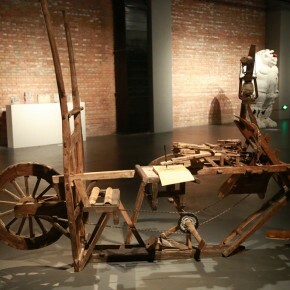 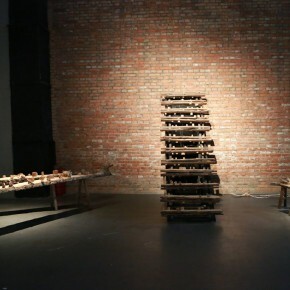 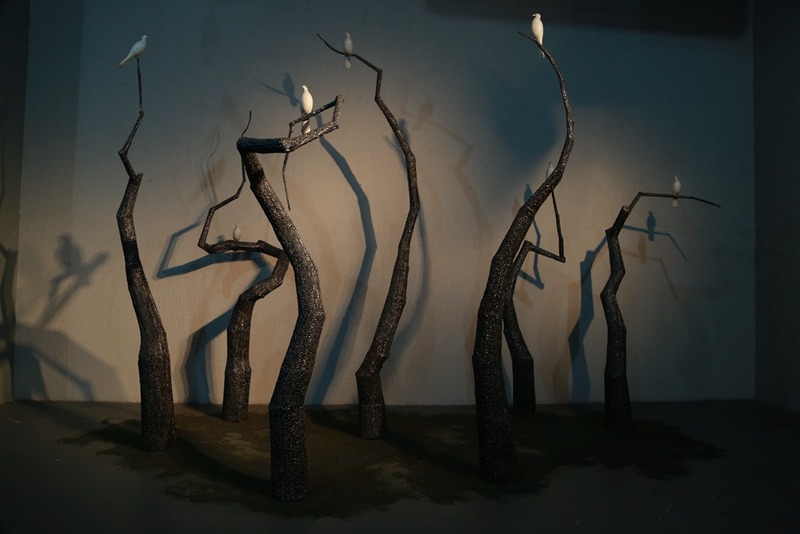 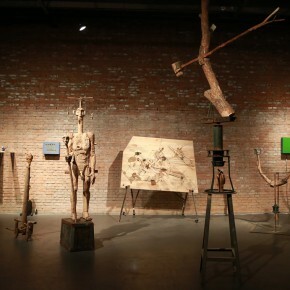 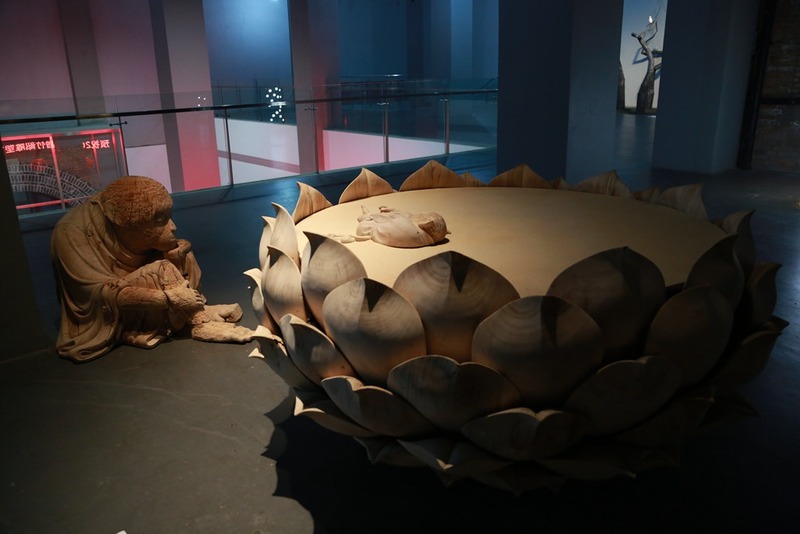 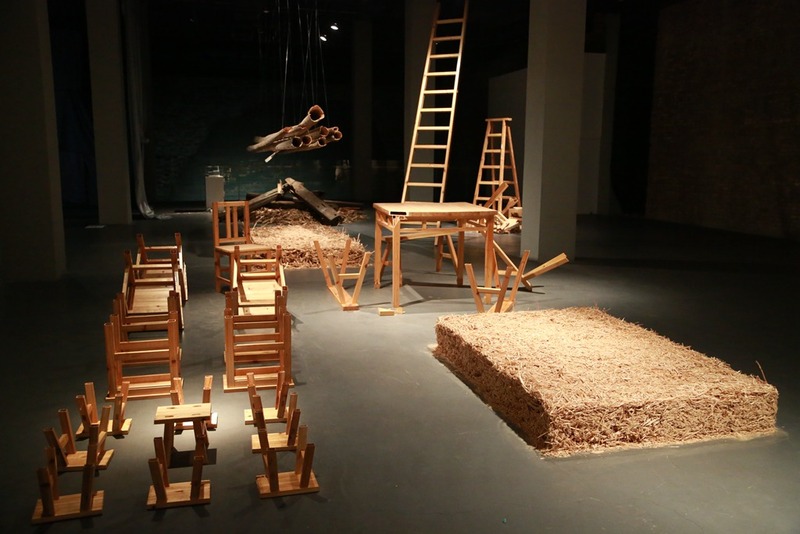 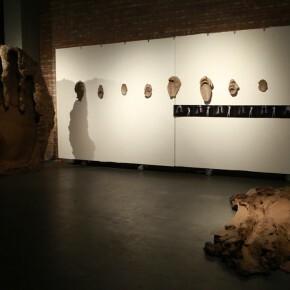 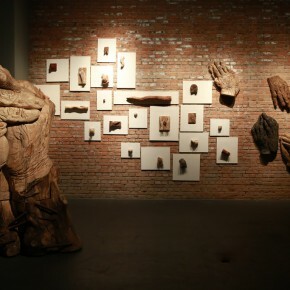 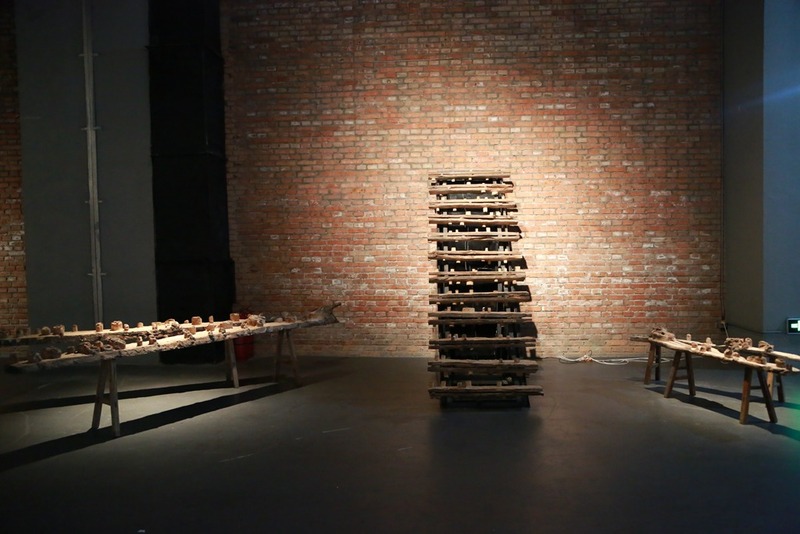 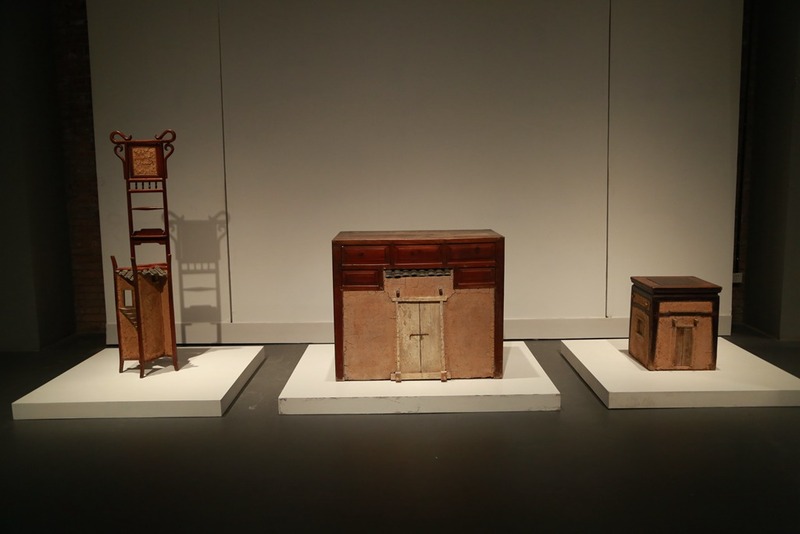 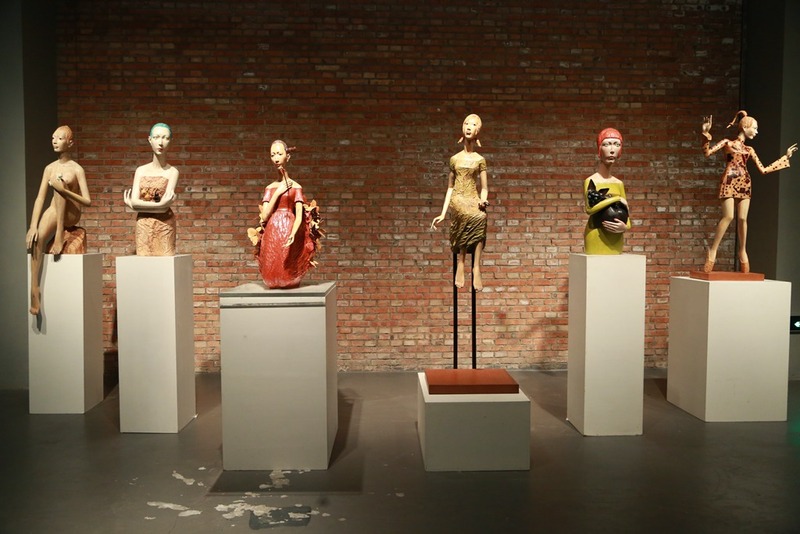 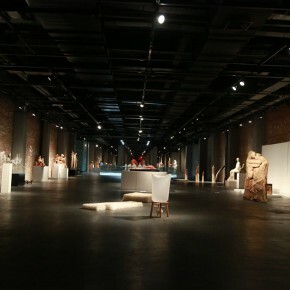 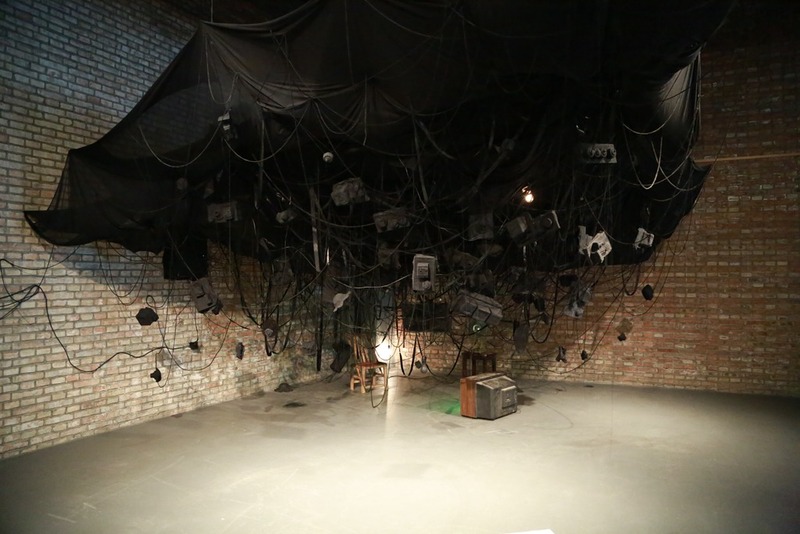 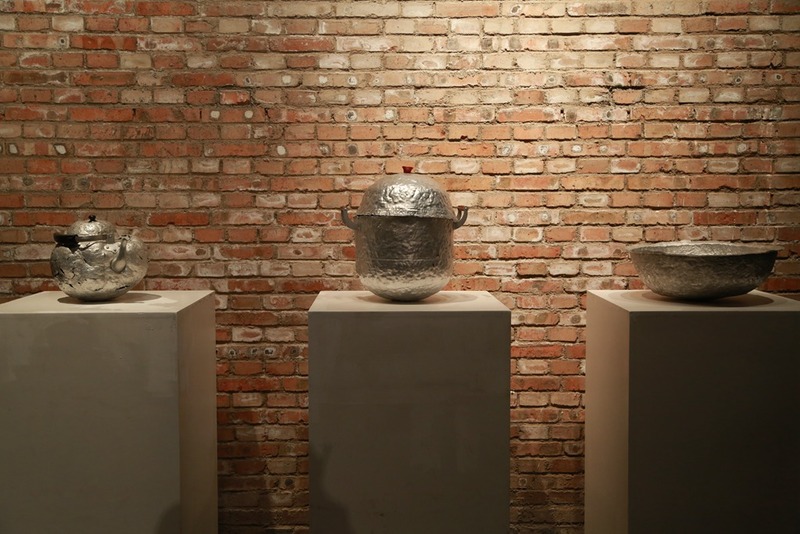 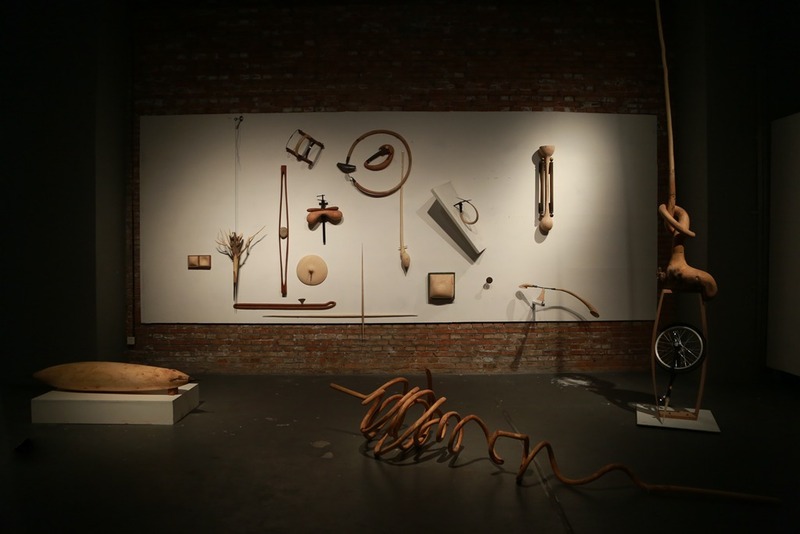 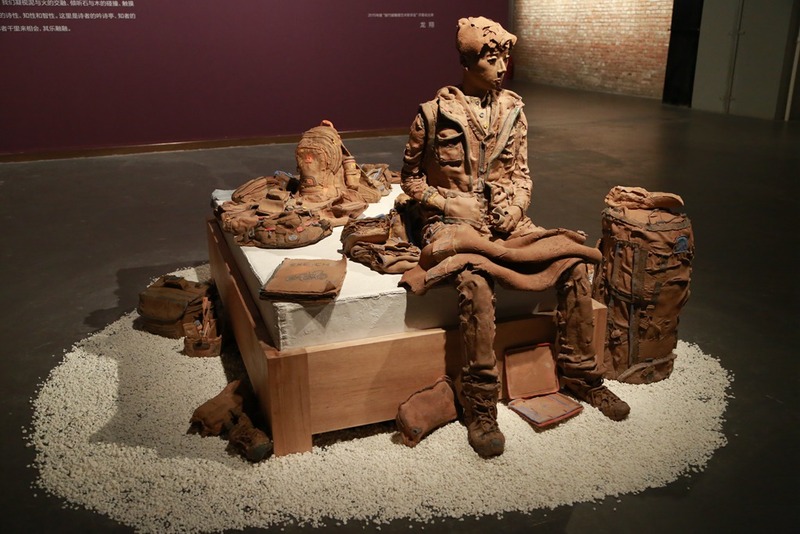 The 2015 “Zeng Zhushao Sculpture Art Fellowship” received 446 sets of work by 115 graduates from 19 colleges and universities of art across the country, the language of the shaping of the participating works is rich, showcasing the traditional techniques, combining modern technologies such as sound, light with electricity, as well as techniques such as video and installation, to find a coherent point between tradition and innovation, to enhance the formal diversity in the expression of language. 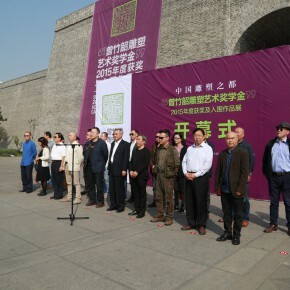 At the opening ceremony, Deputy Party Secretary of CAFA Wang Shaojun introduced the purpose and development course of “Zeng Zhushao Sculpture Art Fellowship”, over the 8 years, we have inherited the lofty spirit of predecessors like Zeng Zhushao who was dedicated to the career of Chinese sculpture, to carry forward the attitude of rigorously being involved in scholarly research of the older generation of sculptors, to build a communication platform between young students and famous scholars and artists, to discover and cultivate excellent talent in sculpture. 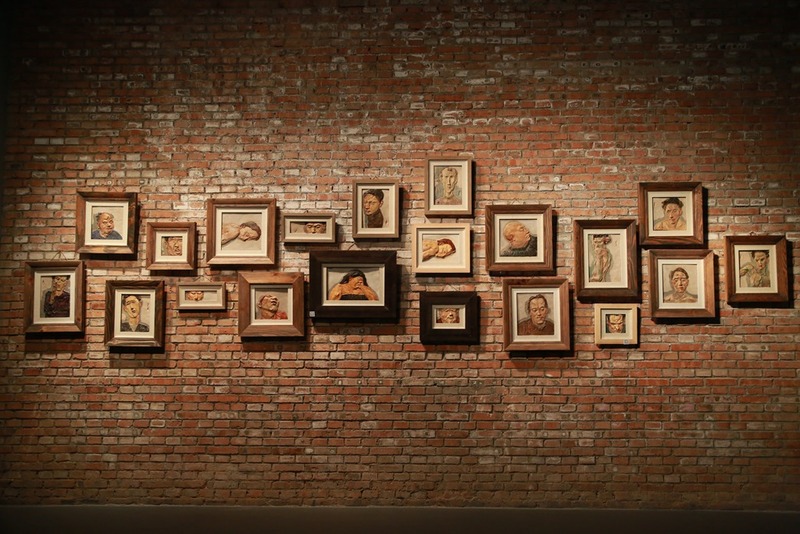 Thus different schools could learn from others’ strong points to offset any weakness and when reflecting on itself, it can be self-motivated, gradually forming the academic brand. 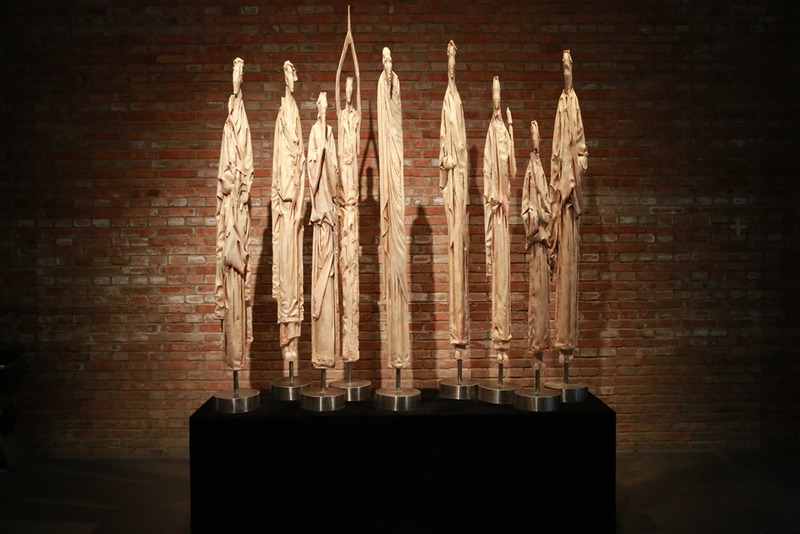 In a sense, it has become a benchmark to measure the graduate creation, teaching achievements, teaching quality and the academic advocacy of sculpture. 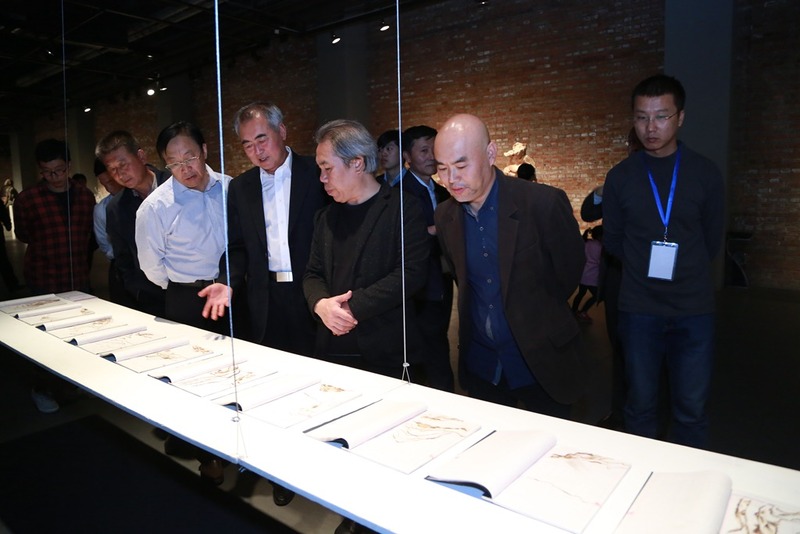 Prof. Long Xiang said the works of the exhibition were better than in previous years, there appeared to be some landmark works. 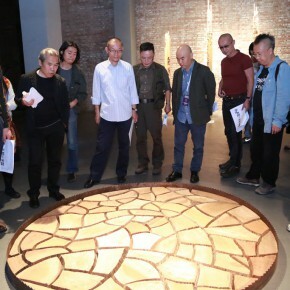 As a young student, only through their own sincere apprehension can they reflect the times, the moment, the people, an artist can live up to the expectation of current society for all artists, this is the mission of all artists. 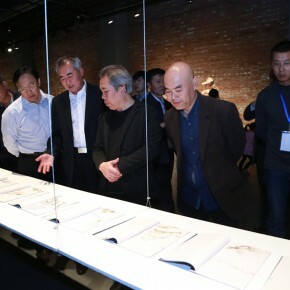 Ma Bin pointed out that culture could shape the image of a city and become the foundation of urban competitiveness. 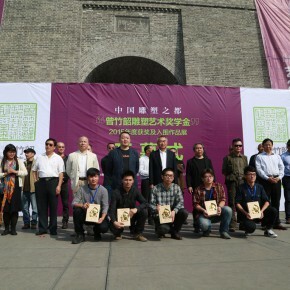 As a world-famous historical and cultural city and the city of sculpture, Datong had successfully held five sessions of “Zeng Zhushao Sculpture Art Fellowship”, reflecting the great achievements in contemporary sculpture, which will surely play a role in the promotion of awareness of Datong and the building of an urban culture. 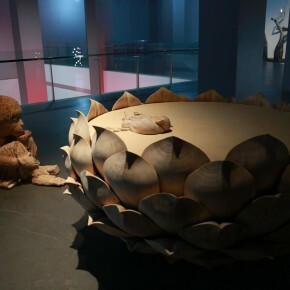 Young students are the new force of the circle of sculpture, they have a creative freedom and relaxed attitude, learning new knowledge in the broad field of vision, to create the works that are close to the pulse of the times. 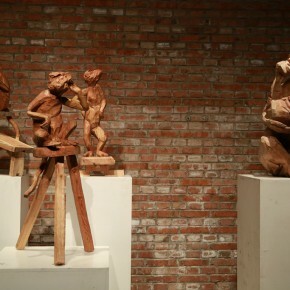 We can find that each school integrates the special artistic genre, shaping the way, sculptural material and technology, ideas are created on the teaching of sculptural art, so it is distinctive. 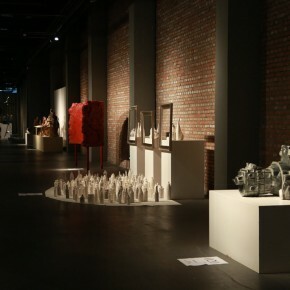 In addition, works of the students reveal that they pay close attention to social problems, reflecting the sense of mission of the young students. 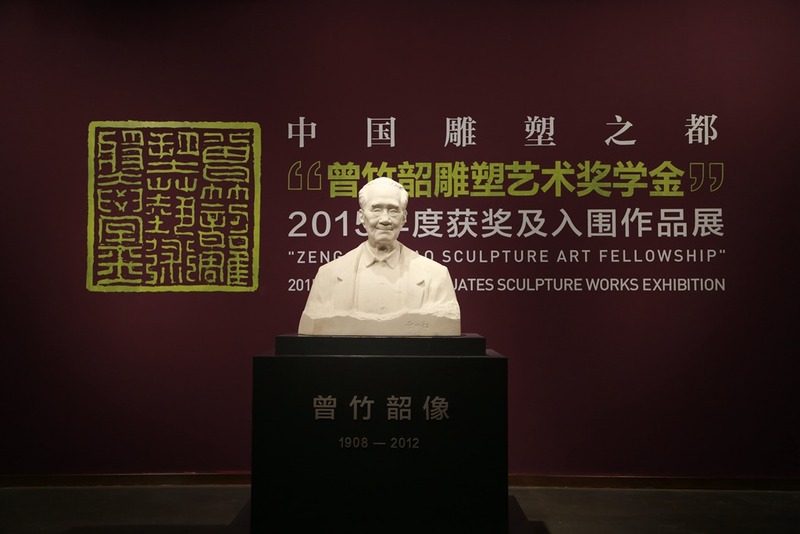 “Zeng Zhushao Sculpture Art Fellowship” has become a comprehensive platform integrating art levels, educational ideas, the social fashion, scientific and technological levels, to inspire the young students to walk more solid, deeper and further on the road of art. 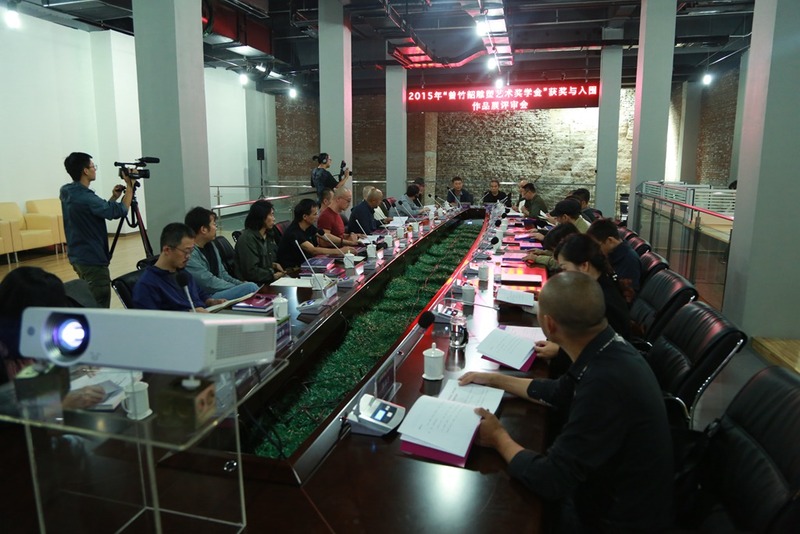 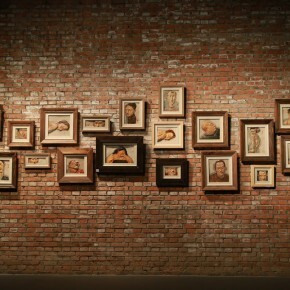 OCAT Shanghai announces "The Grand Voyage: A Man Upside Down"